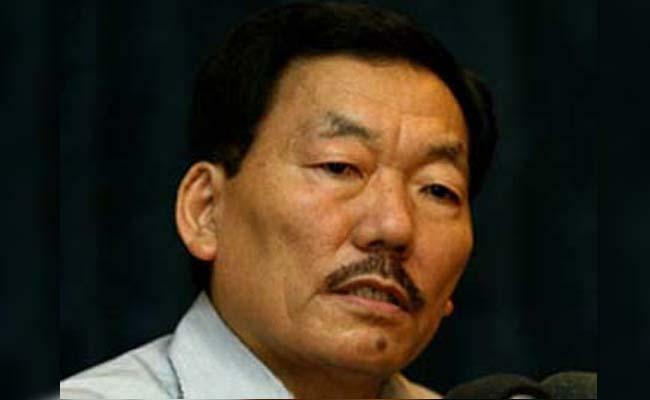 Sikkim Chief Minister Pawan Kumar Chamling on Tuesday said his government has banned sale and consumption of non-organic vegetables in order to make the people of the state self-sufficient. The state government has banned consumption and sale of 27 non-organic agricultural and horticultural commodities from April 1, but later allowed supply of carrot, red chilly and tomato due to acute shortage in the market. "The ban on non-organic vegetables in the market is a step to empower the village-folk of Sikkim and make them self-sufficient and self-reliant," he said at a public meeting at Majha in East district. Chamling said the state government has decided to set up organic markets in urban areas and small towns to sell these produces. He appealed to the people yesterday to use their land for mixed agriculture and not leave any land fallow in order to maximise cultivation of organic produces. "We have to reverse the economy and make our farmers richer," Chamling had said.